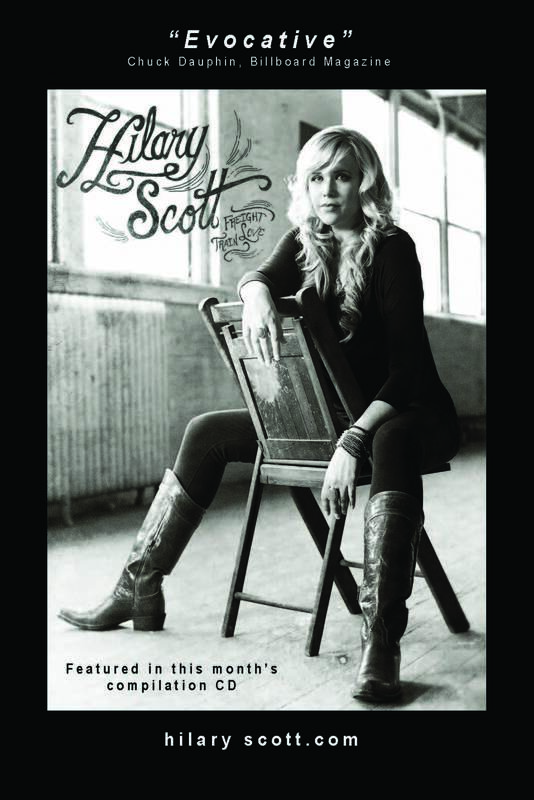 Hilary Scott’s “Freight Train Love’ is featured on Maverick Magazine Music’s complilation CD for their September-October 2015 issue! 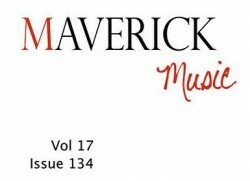 The magazine is available at Barnes and Noble, or by subscription from the Maverick Magazine website. 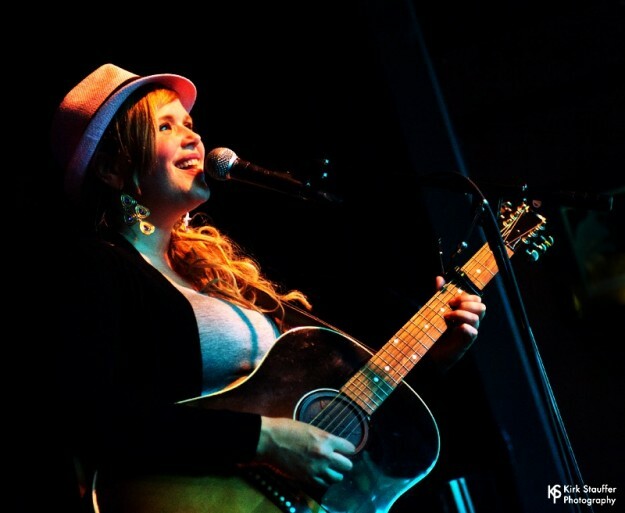 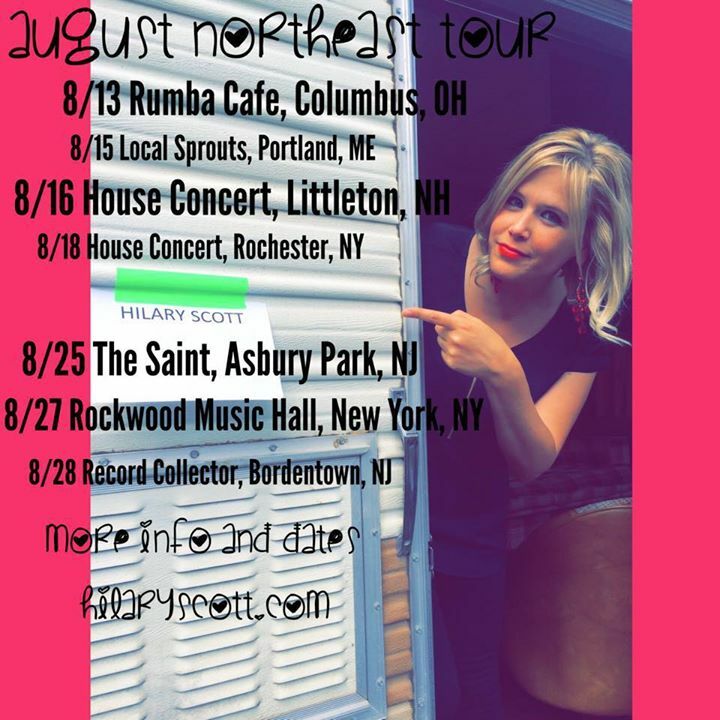 Hilary Scott begins Northeast leg of her “Freight Train Love” tour! 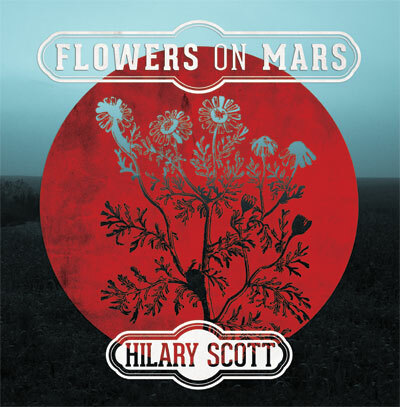 Becky Mollenkamp, author of the blog, Cooking with Vinyl featured Flowers On Mars in her recent blog, “Duet: Glazed Strawberry Scones/Hilary Scott “Flowers On Mars” .